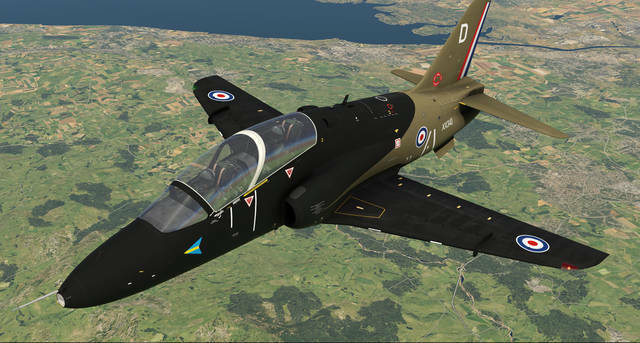 Just Flight, in partnership with Thranda Design, are proud to present the Hawk T1/A Advanced Trainer Livery Pack for X-Plane 11. 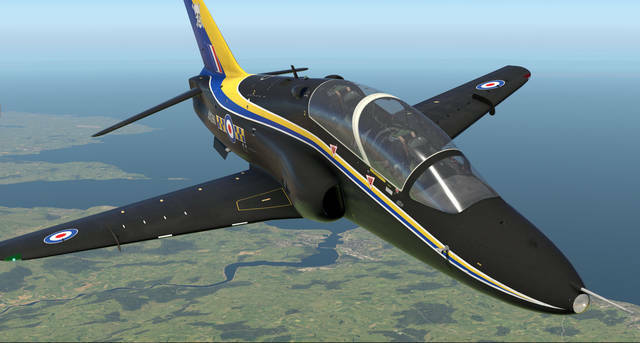 If you're enjoying the Hawk T1/A Advanced Trainer for X-Plane 11 and would you like some additional paint schemes, this pack is for you! 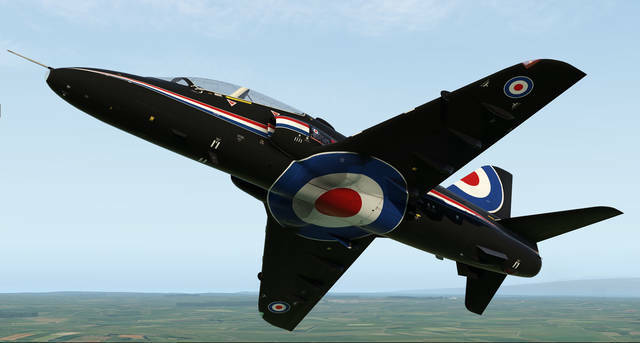 If you're enjoying Just Flight's Hawk T1/A Advanced Trainer for X-Plane 11 and would you like some additional liveries to adorn your aircraft, this pack is for you! 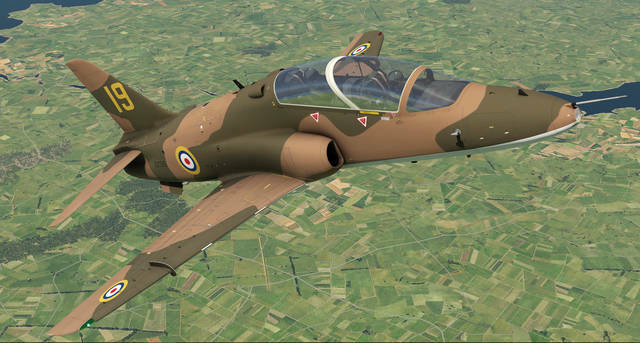 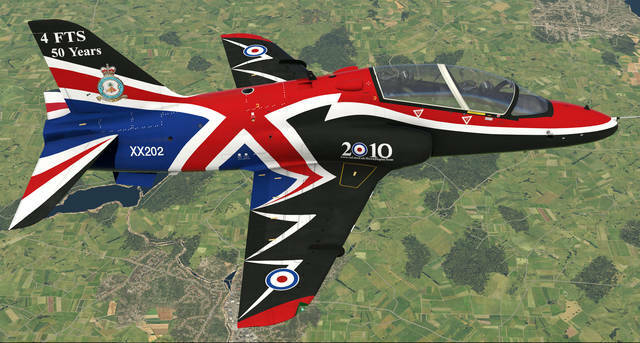 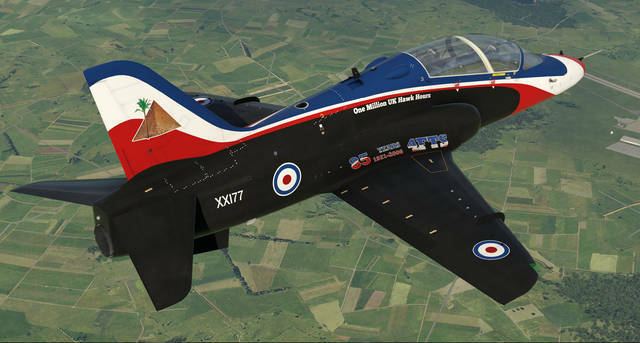 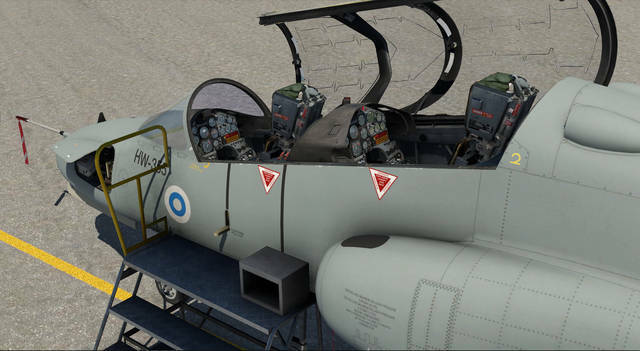 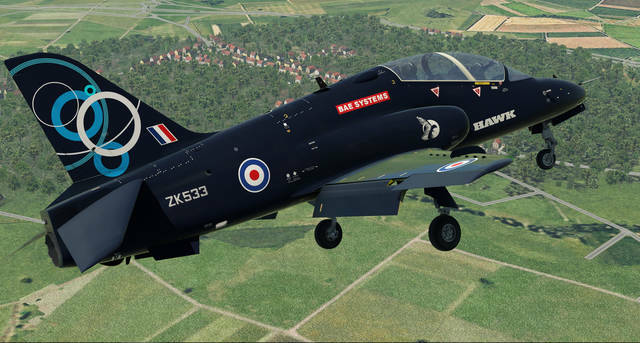 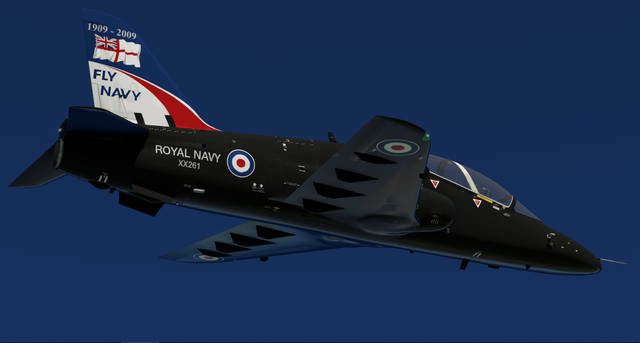 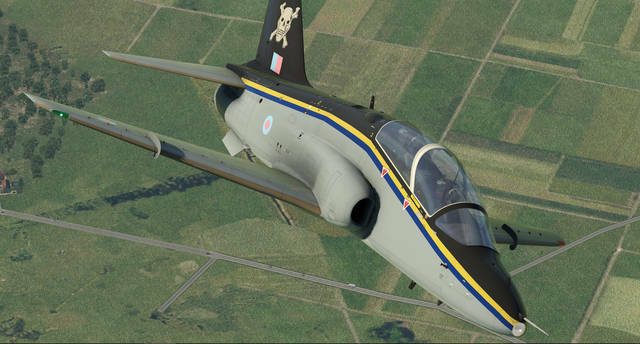 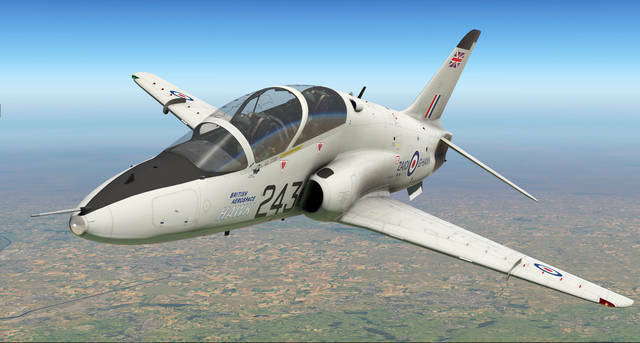 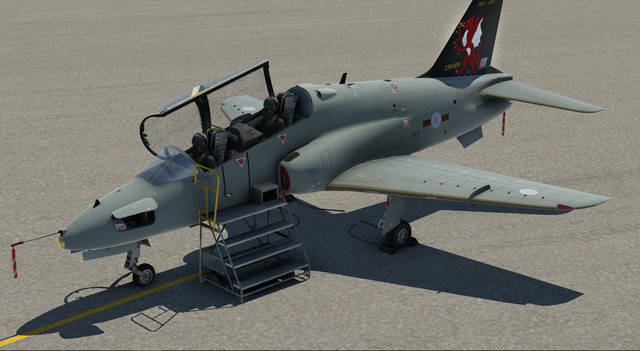 This pack includes 12 new liveries from the Royal Air Force (8), Royal Navy (1) and Finnish Air Force (1) as well as the paint schemes for the Hawk 100 Demonstrator ZA101 and the BAE Demonstrator ZK533.